"We play to prove that you're never too old or not good enough to play for something special." 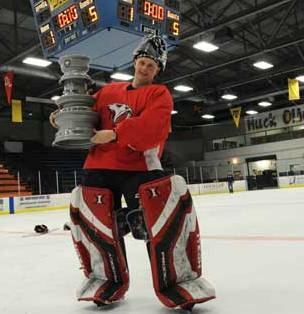 It was the Arctic Cat Hockey Cup extravaganza last week. 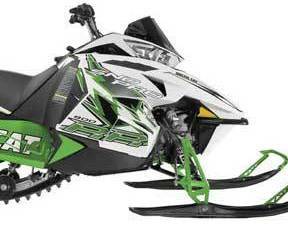 I spent the better part of last week at Arctic Cat in Thief River Falls. Check out some of what's going on there. 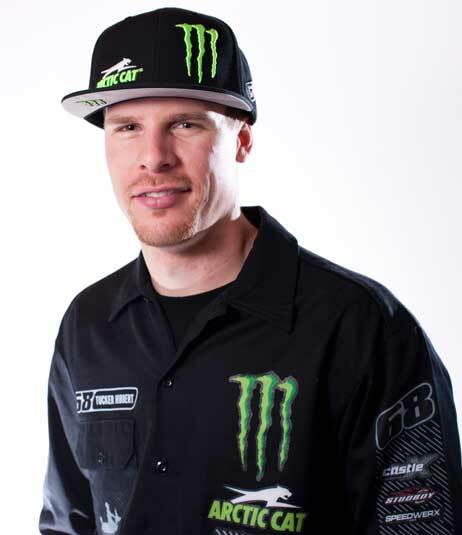 Tucker Hibbert sustained internal injuries during a crash in the Pro Open final this past Saturday in Lake Geneva. He's doing okay, but a lacerated kidney and other internal bruising have landed him in an ICU. It’s a common question, one I debated myself. So a few weeks ago I spent several days riding Fs and XFs with this very question in mind. Click to read what I learned. 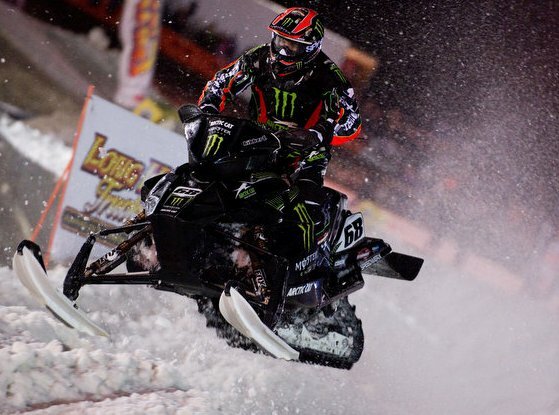 See moving footage of Tucker Hibbert's big win at ISOC Snocross National in Elk River, Minn. 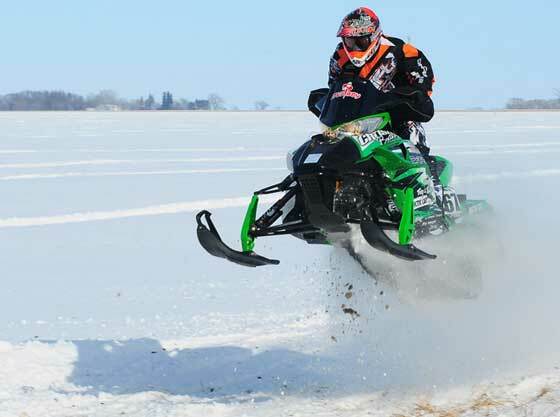 Between the cross-country races in Warroad, the snocross in Elk River and the Hillclimb in Afton, Team Arctic racers racked up 41 victories this past weekend! 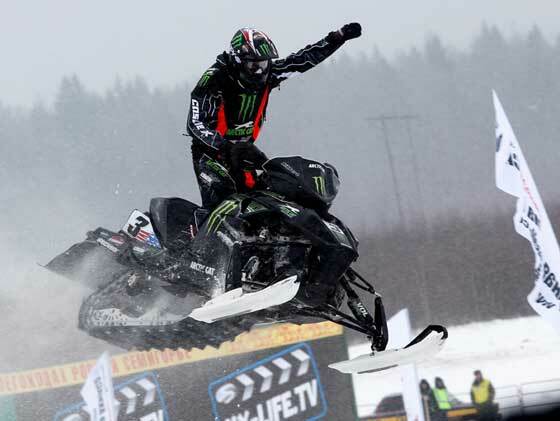 Tucker Hibbert returned to the top of the podium this last weekend at the ISOC national snocross in Elk River, Minn.
Click to read his team's press release. 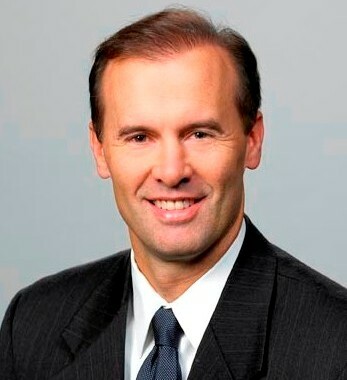 Arctic Cat has hired its first dedicated GM/VP of its ATV division. Welcome to the family, Tracy Crocker! 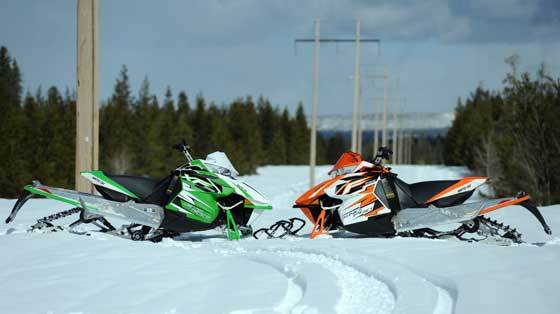 Beginning this weekend and running through the end of the month, you can demo-ride a new 2013 Arctic Cat M sled in West Yellowstone, Mont. 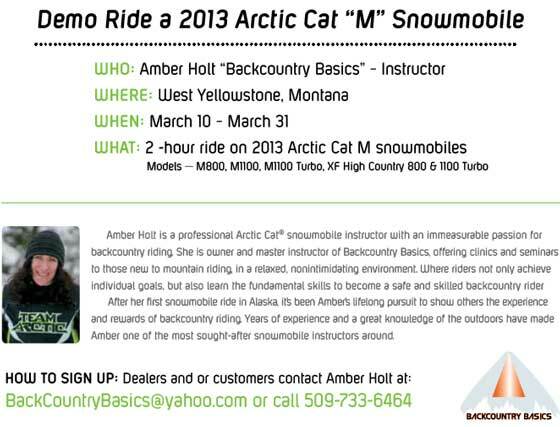 The two-hour demo rides will be led by Arctic Cat backcountry expert Amber Holt, owner and instructor of Backcountry Basics. 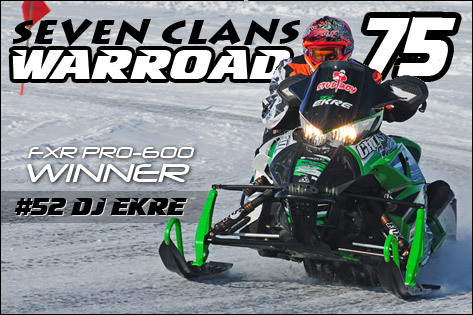 Where to see, touch, taste and smell the 2013 line of Arctic Cat snowmobiles? Another sweet video from Tucker Hibbert, this time from the recent ISOC snocross national in Fargo. 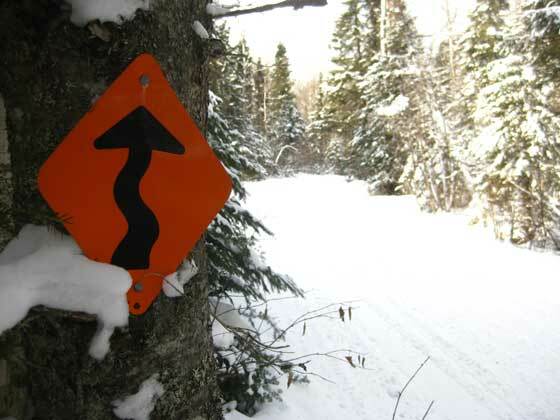 Real winter finally arrived in full-glory across a large swath of Minnesota (and the Midwest) last week. I knew I had to get out and ride before it melted. Three days later, I’ve nearly forgotten just how lame most of the last three months have been. 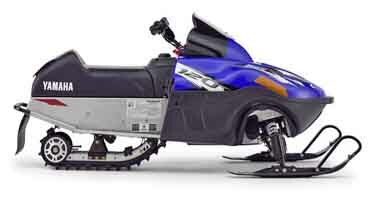 Arctic Cat just issued a press release stating that it will build co-brand its 120 snowmobile with Yamaha for 2013. 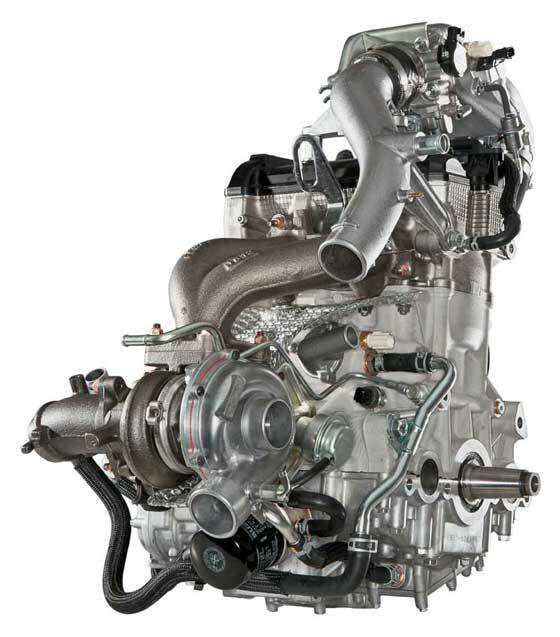 I was looking at the six engines that, together, power all of the 2013 Arctic Cat snowmobiles. Click to see what I mean. 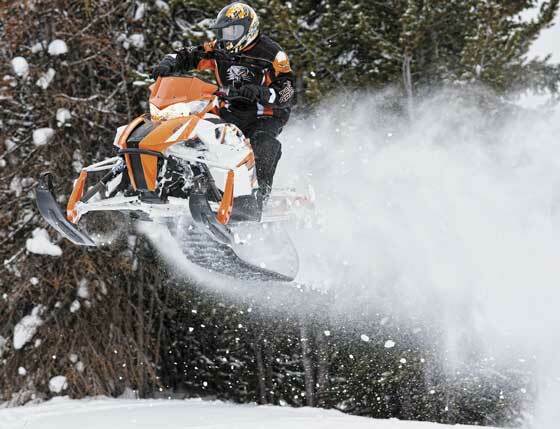 After a year in which Arctic Cat unleashed three new platforms, 2013 is understandably a model year in which the company is catching its breath just a bit. Still, there are new models and improvements to existing machines. 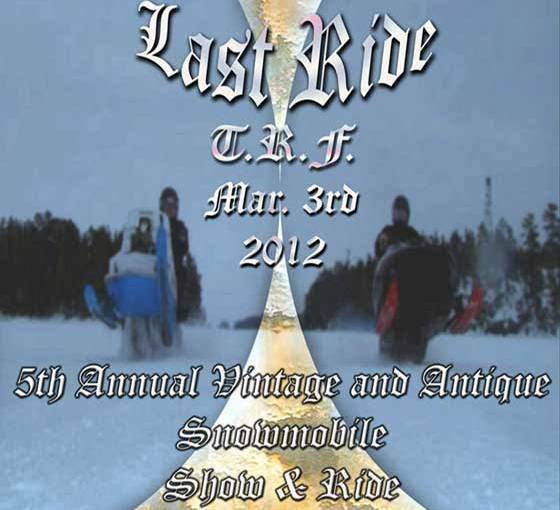 The 5th Annual vintage (and antique snowmobile show & ride will take place in Thief River Falls on March 3. Heckuva weekend for Team Arctic! 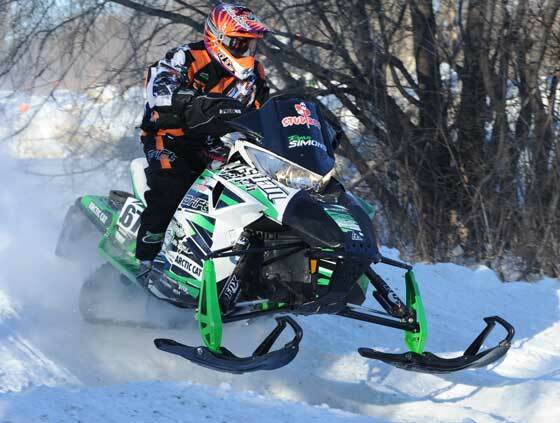 Tucker Hibbert won the FIM Snocross World Championships while Ryan Simons led a 15-class-crushing at the USCC Oslo 100 cross-country. The first RMSHA Hillclimb of the 2012 season proved how formidable the M Series machines are in the hands of Team Arctic racers. Click to read about the team that won half of the finals. At the USCC Oslo 100, Christian Bros. Racing's Ryan Simons returned to the same form that netted him the USCC Championships. 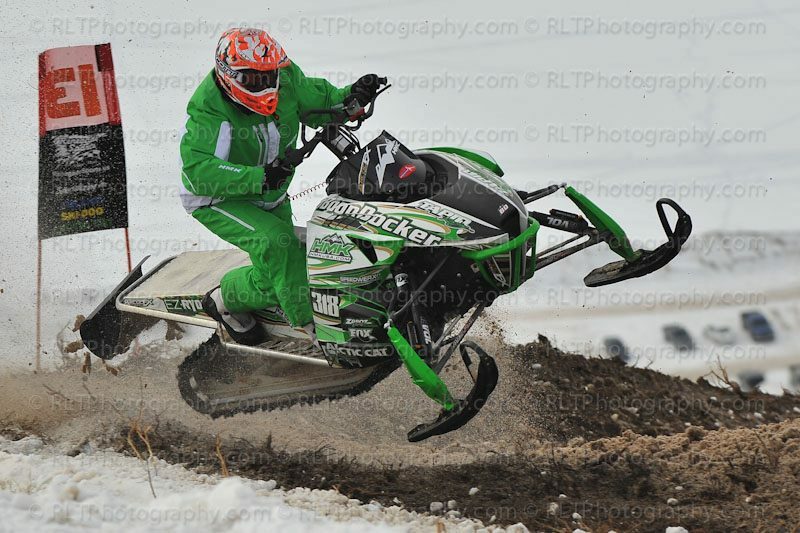 Tucker Hibbert is the 2012 FIM World Champion of snocross! In typical Hibbert fashion, he made it dramatic with come-from-behind finishes in the three-main event. Click to see a video, pix and a description of race in Russia.